Brigidine College is proud of the academic achievements of its students and looks forward to being able to assist students who demonstrate outstanding academic strengths and abilities. 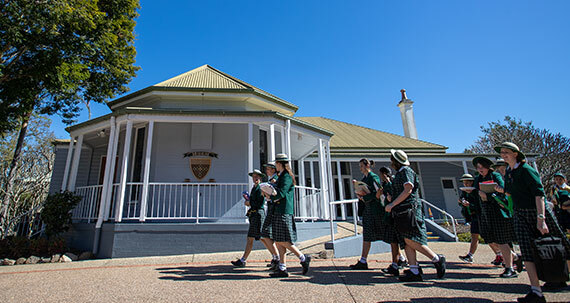 Scholarships are awarded for the duration of a student’s education at Brigidine College. Scholarships provide part or full remission of tuition fees. Named after former Principal, Jan Neumann 2009-2012, the academic scholarship is an opportunity for new students entering in Year 7. The scholarship is provided to one student each year. 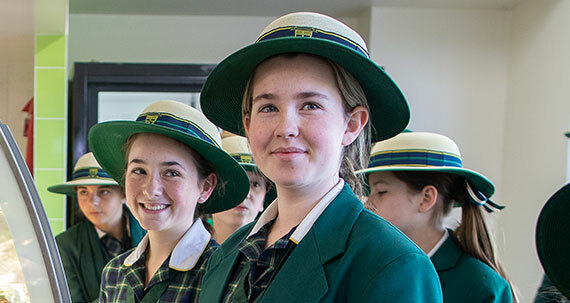 The Senior School Scholarship will be provided to students currently enrolled and completing their studies in the Brigidine College Middle School (Year 9) to be applied for their Senior years of study (Year 10 – 12). The Brigidine College Scolaire Educational Sponsorship Fund has been made available through the generous support of a Brigidine family whose connections to the College date back to the early 1960s. It supports nominated current students from Year 7 and Year 12 to assist with College tuition fees. The College Principal may offer Educational Sponsorships to families through the application of the selection criteria below. One or two Year 7 students will be nominated each year. Students will be identified and selected by the College Principal. Sponsorships will be finalised by the conclusion of Term 1, each year. 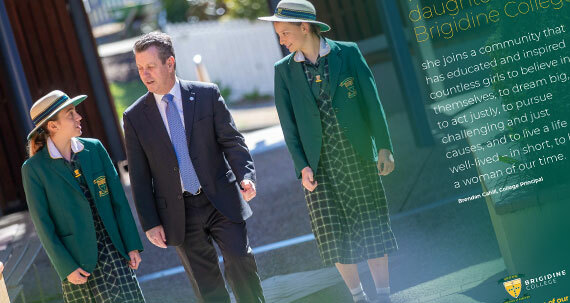 In addition to these scholarships, there is a Bursary Fund to support the enrolment of new students (usually Year 7 entry) who would not otherwise be able to attend Brigidine College due to financial hardship. You can find out more details on that here. Scholarships, Educational Sponsorships and Bursaries are provided at the discretion of the College Principal through the application of specific criteria. Application questions can be referred to the Principal’s Personal Assistant, Mrs Joanne Strachan.